It’s amazing how much money we spend each month on things that we don’t really want or need. 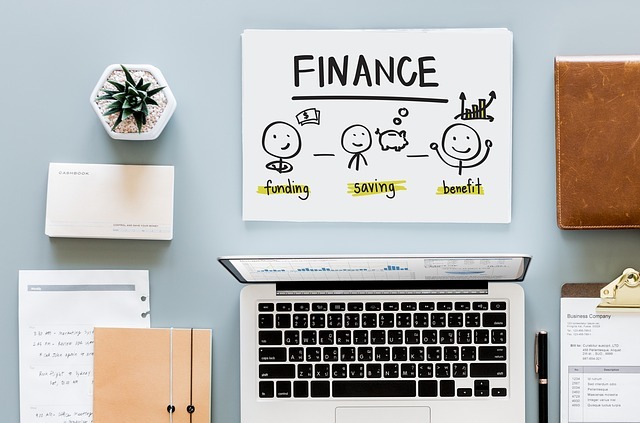 In fact, if you’ve never taken the time to go through your budget before, then you might have no idea how much you spend on everything from takeaways, to last minute treats at the grocery store. While a little splurge here and there might not seem like a big deal at first, the truth is that all of those extra expenses quickly add up. The trouble is, money is very easy to use, and a lot harder to save. 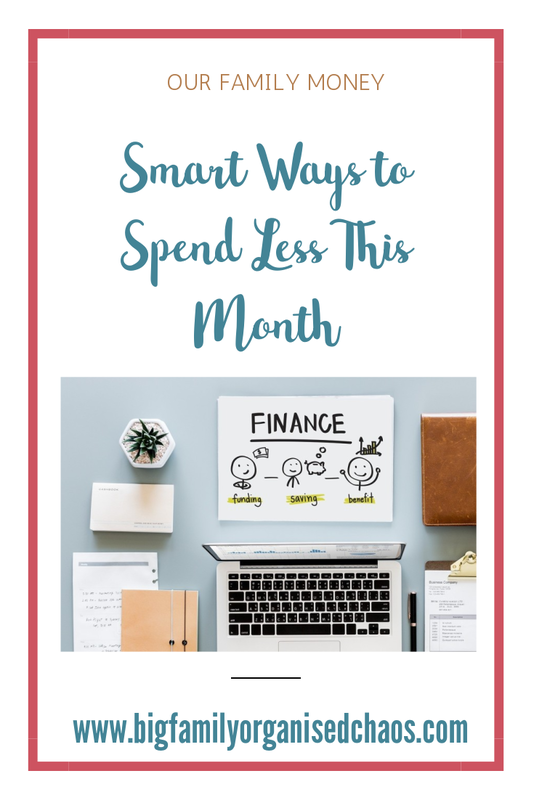 If you want to make sure that you’re as secure as possible in your financial situation, then it’s important to start looking at ways that you can spend less this month. What do you do when you’re planning on buying a big-ticket item like a vacation or a television? There’s a good chance you go on line and look for the lowest price you can find. So why not do that for the things you’ll be paying for every month? Make sure that you’re getting the best possible deal on your cable and broadband bills, and don’t overspend on your electricity. At the same time, remember that if you do apply for a loan, the differences in interest rate can make a huge impact on your monthly spending habits. Look for a loan that gives you the best benefits, for the lowest monthly repayments. As surprising as it might sound, we lived for years without relying on electricity. 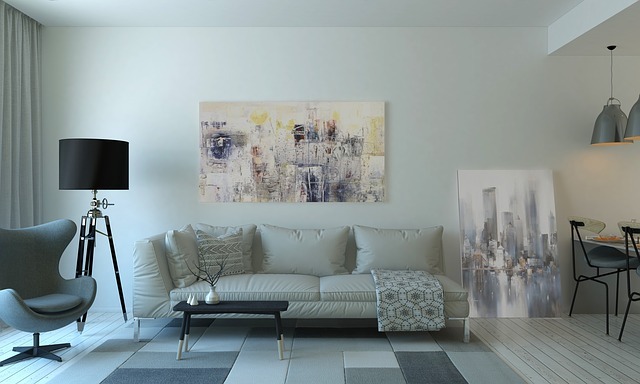 Although it’s tempting to have the television running at all times just, so you have some “background noise” in the house, there’s no real need to do that. 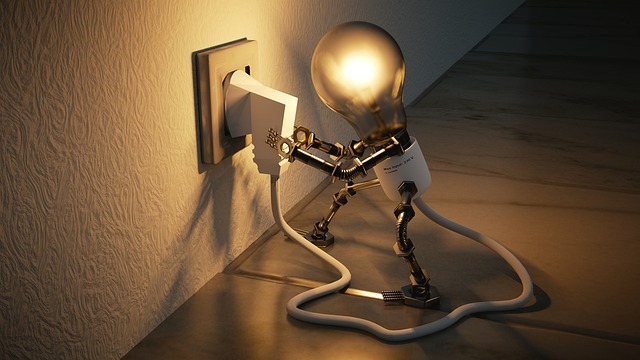 Instead, look for ways that you can cut down on your electricity usage for just a couple of hours each day. For instance, make sure that all the lights are off, apart from the one you’re using. Stop watching television a couple of hours before you go to sleep each night, and try reading or listening to music instead. This could actually help you to sleep better, as well as saving you money. As much as you love your fruit juices and carbonated sodas, your body actually doesn’t need anything other than water when you’re thirsty. 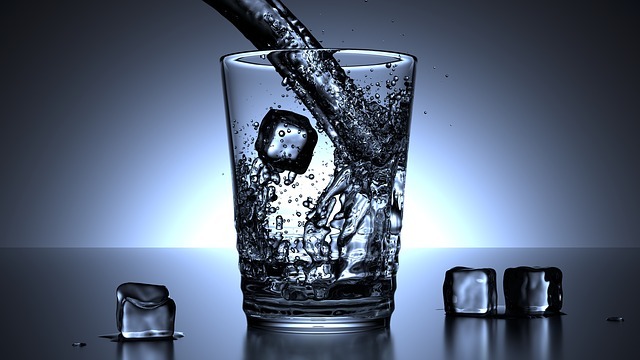 Stop spending over the odds for sodas that you don’t really need and start enjoying a glass of refreshing water instead. Not only is water better for your wallet, but it’s healthier too, because it doesn’t include all the extra sugar in soda and fruit juice. You might find that switching to water actually helps you to lose weight. Just remember to invest in a good water bottle you can take with you to work. Grocery stores are a nightmare for people who have trouble sticking to a budget. When you arrive at the store, you have nothing but good intentions, but when you’re finished browsing the aisles, you end up with a basket full of extra items that you didn’t want or need. 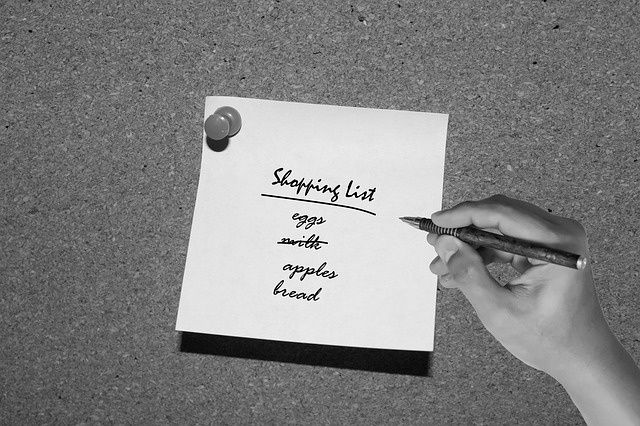 When it’s time to stock up on food, make sure that you have a grocery list at hand, and stick with it. A good tip is to make sure that you don’t go shopping hungry either. You can always write the list when you feel hungry if you’re struggling for inspiration but look over it again later to make sure you haven’t added anything unnecessary. Living by a budget doesn’t mean that you have to become a hermit, but it’s worth looking for opportunities to stay in more often when you have the chance. Although it’s tempting to go out to the bar every weekend and drink your income, you can have just as much fun at home with cocktails that you make yourself. If you struggle with staying in instead of going out, try committing to at least one weekend in a month. That should help you to start making a dent in your spending habits, without asking you to give up too much too fast. Finally, don’t forget to use coupons for absolutely everything. These days, you can find vouchers and money off almost everywhere. There are websites and Facebook groups online that are great for when you want to save a little extra money. You can even follow your favourite brands on social media for exclusive discounts. Just make sure that you’re not using your coupons as an excuse to purchase something you wouldn’t have bought anyway. Check out five financial new years resolutions everyone should make. Do you have any further tips to spend less this month ?